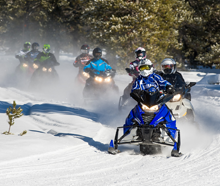 A long lasting cold and snowy winter in much of the snowmobile community, and continued enthusiasm and interest in snowmobiling powered snowmobile sales to increase worldwide to 124,786 new sleds sold this past year. This is an increase of over 6,100 units, which is a 5 percent gain from last year. 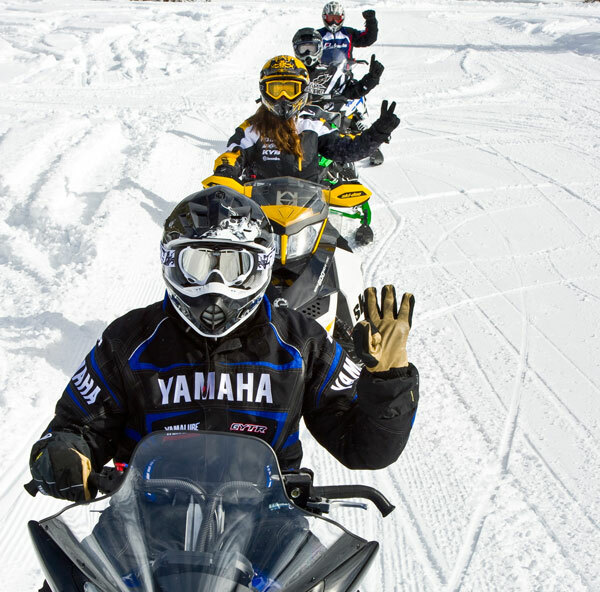 Sales in the United States grew to 53,179 new snowmobiles sold – a 5 percent gain from last year, while sales in Canada rose over 6.4 percent to 47,024 new snowmobiles sold. The sales increase wasn’t confined to North America. Sales increases were realized in Norway, Sweden, and Finland in Europe. 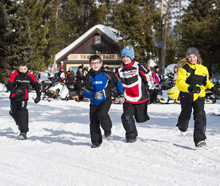 Snowmobile related tourism also increased in North America and beyond. 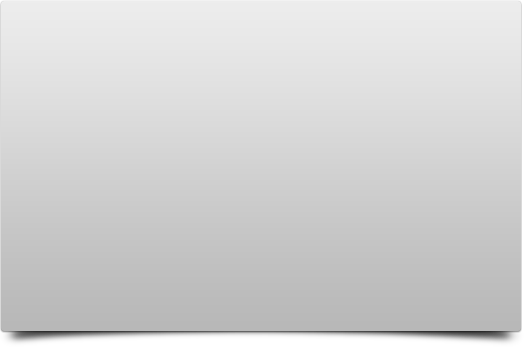 This can be seen in economic impact studies conducted throughout North America by major business colleges and universities. 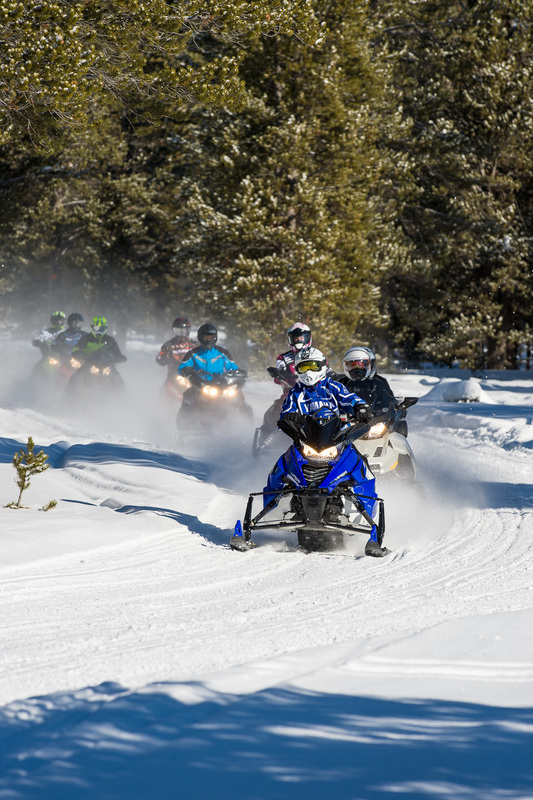 Miles ridden by snowmobilers (which is always predictive of economic impact) showed an increase from the 2017-2018 season. 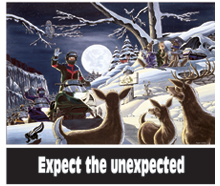 This is a result of riding conditions and improved and expanded riding areas and trail systems. 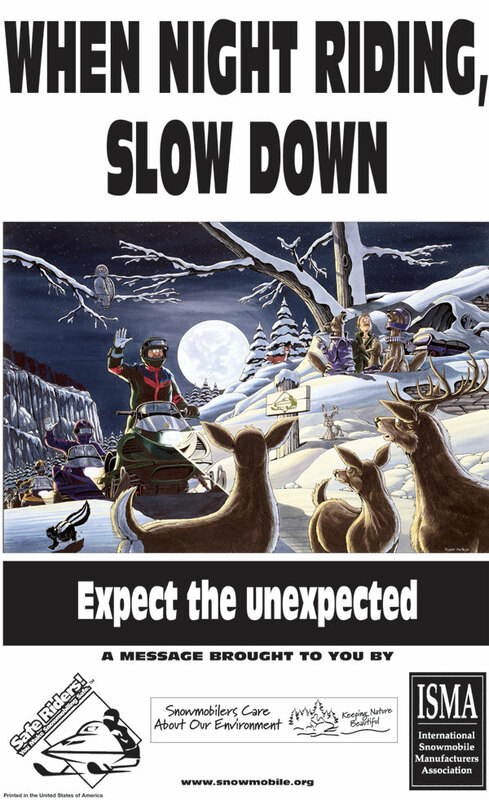 The average age of a snowmobiler this past season was determined to be 45 years of age. 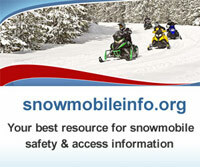 Snowmobilers are active, outdoor enthusiasts who enjoy snowmobiling with family and friends. 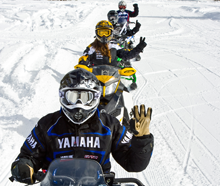 The majority of snowmobilers in North America are Club members and/or Association-Federation members (over 60 percent). 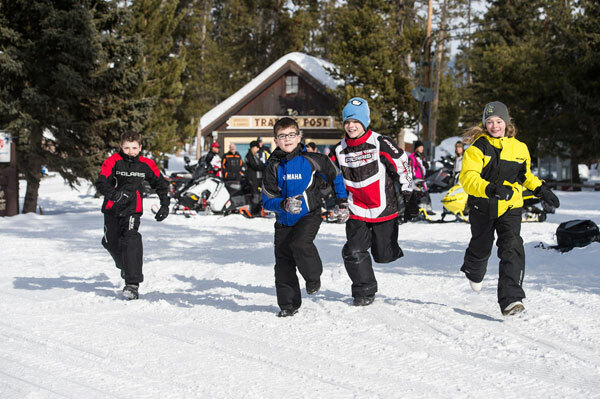 These active, involved, outdoor enthusiasts build the trails and support snowmobiling access. 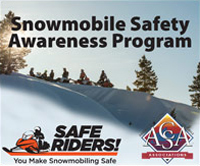 Snowmobilers are also active charity fundraisers who raised over $3.5 million dollars for National Charities last year.